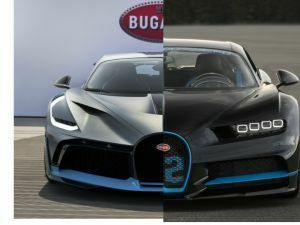 LEGO and Bugatti are no strangers to each other and it seems the Chiron is the attracting force because they have taken their relationship to a whole new level. Anyone can go out and buy the LEGO Chiron kit but no one can go and buy a full-size driveable Chiron like you see here. The two companies teamed up to build this full-size, fully drivable Chiron replica out of over 1 million Lego Technic pieces.